Since Motorola went through an acquisition by Google, MotoX is the first phone by Motorola that doesn't brag about the main processor cores or camera megapixels as its rivals those who are there at the higher end of the smartphone spectrum. 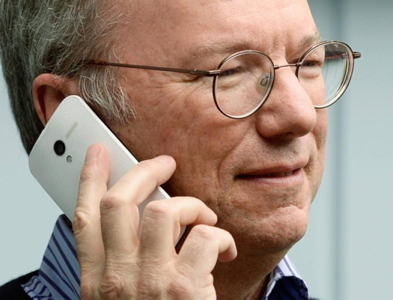 However, this doesn't reduce the popularity of the MotoX as it certainly allows the users to exercise lots of control through gesture and voice commands that facilitate, accelerate and enhance some of the common tasks like taking pictures, getting directions and placing calls. There are people who have used the MotoX as their primary phone but most of them have already complained about a few shortcomings. Nevertheless, the phone is meant to be intuitive enough and it also supports a learning curve unlike the other smartphones in the horizon. Since Google bought this company, this has been one of those first flagship device which stands out in the market due to the different types of personalized colors and materials. But yet this phone has been falling short when compared to the iPhone. This highly anticipated MotoX is the latest attempt of this company to break into the market that is dominated by Samsung Electronics and Apple Inc. According to reviews published in Wall Street Journal, the customizable colors are certainly praiseworthy but the other features weren't noteworthy enough. Like the original iPhone was called a game changer in 2007, MotoX can't be called one of its kind. The 4.7 inch screen follow the trend towards bigger smartphones and the best part of this phone is that it doesn't feel so big in the hands. 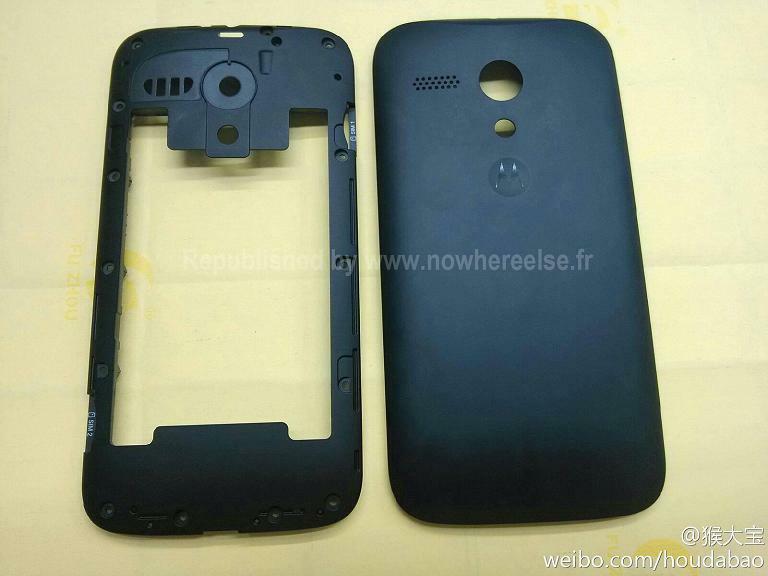 The back of the phone is rounded and hence there is space for a bigger battery. A small speaker is hidden at the back of the camera with impressive sound for music or gaming. The screen of the phone is 316 pixels per inch and offers 720 p video and the CEO of Motorola says that you can get a hawk's eye vision through this camera through this phone. The battery life is more promising as the battery life promises 24 hours of mixed use. The unique feature of the MotoX is that the voice sensors are always on with a low-power processor devoted for speech recognition. You don't require pressing a button in order to activate speech, you just need to use a voice command to get started. This feature is particularly useful in the car when the phone is in your pocket or in some other room. The MotoX's Touchless Control is designed to sense and filter out any kind of background noise so that you can only respond to the voice of the user. This might be a problem for beach, biking and when you're driving with the windows open. 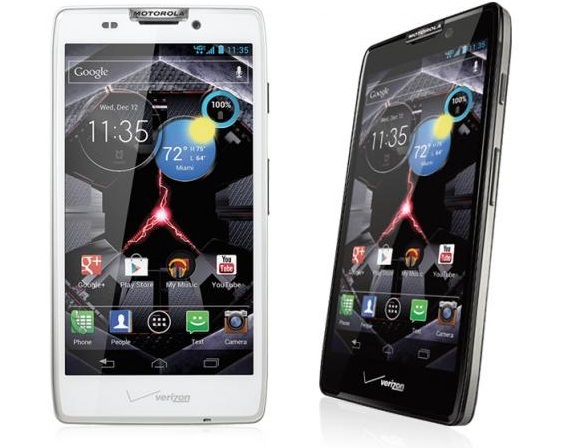 So, if you're someone who has been waiting for the MotoX, you can expect the above mentioned features from this phone. The more you wait, the better features you will get on your smartphone and this is what you can expect from Google and Motorola.